Live-in or rent out this immaculate townhouse condo in a well managed complex, located in a fantastic location across from Deer Valley Mall with it's boutique stores, restaurants, Co-op, Fishcreek park and bus routes. 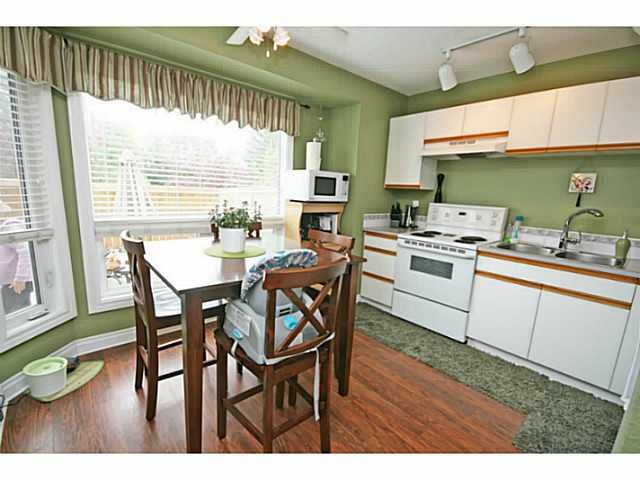 Recent upgrades include triple pane/glazed windows (2012), new paint, new flooring, new exterior doors, baseboards/casings, upgraded attic insulation, fences/roofs/siding in the last 7 years. 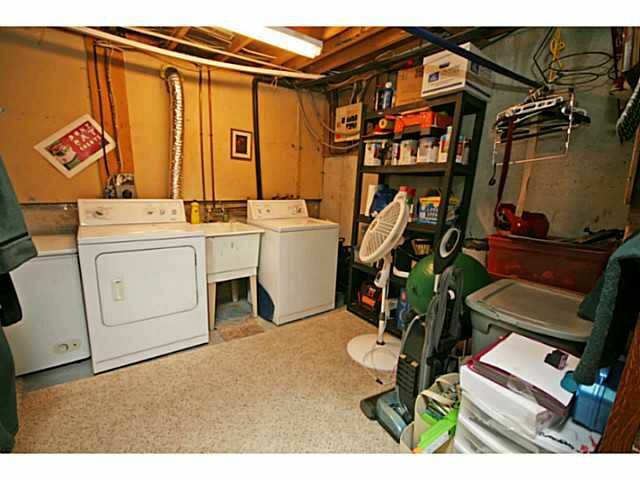 Additional mechanical upgrades like the furnace & h/w tank. 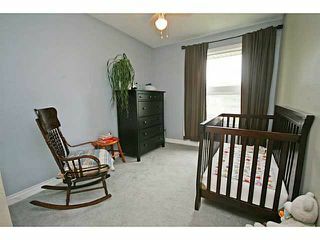 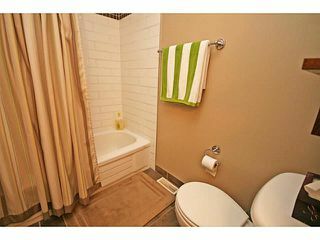 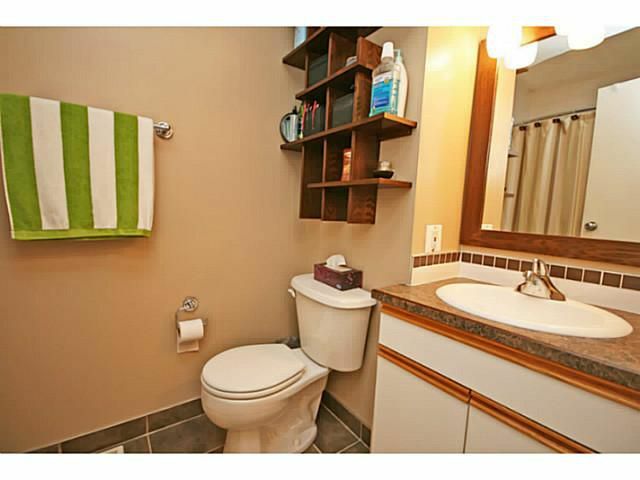 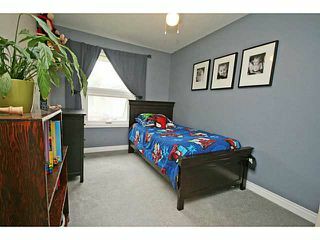 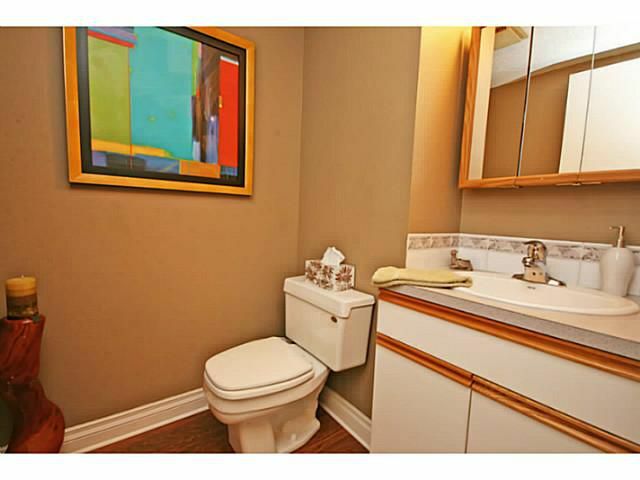 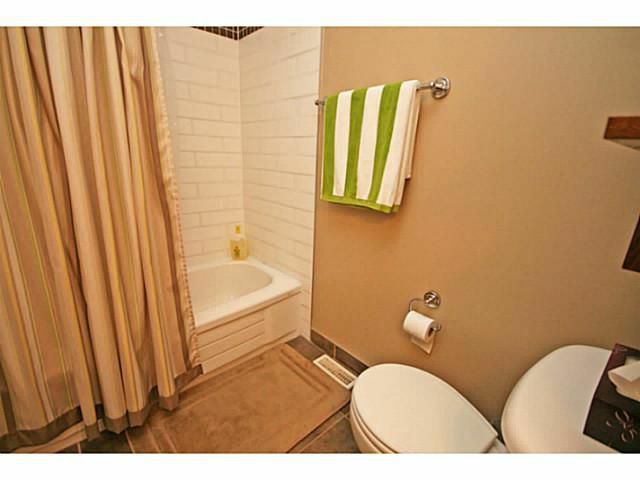 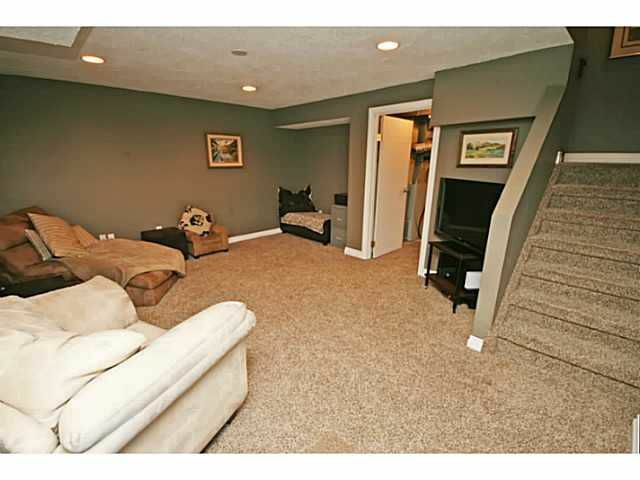 Three bedrooms up, two bathrooms and a developed basement offers ample room for the whole family. 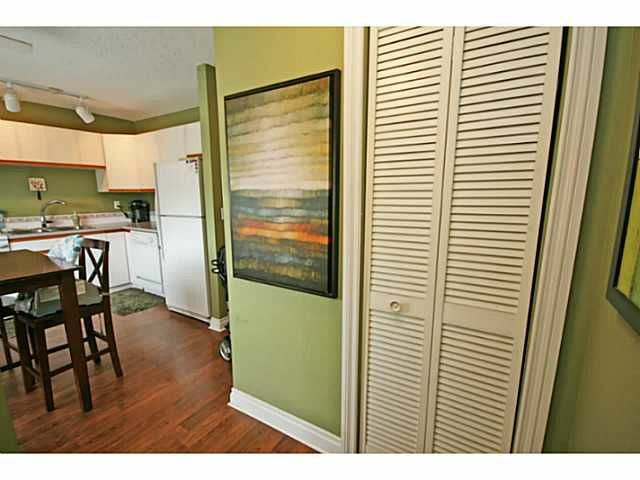 Sunny kitchen with lots of cabinet space & an eating area. 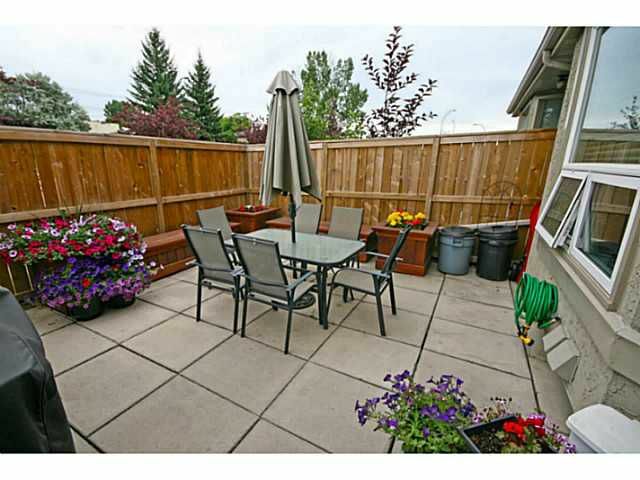 Enjoy time outside & entertain on your back patio. 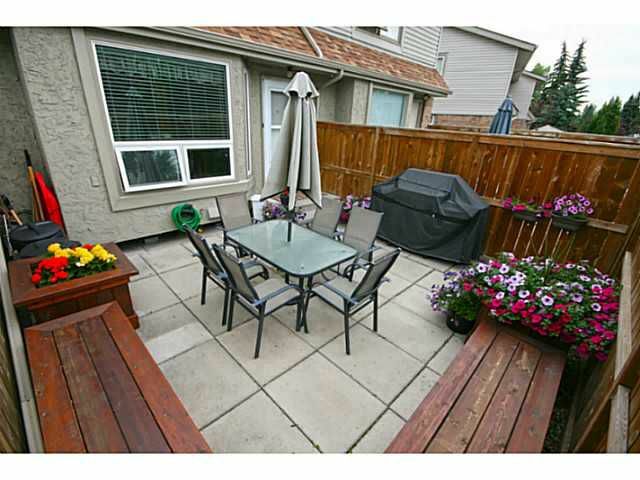 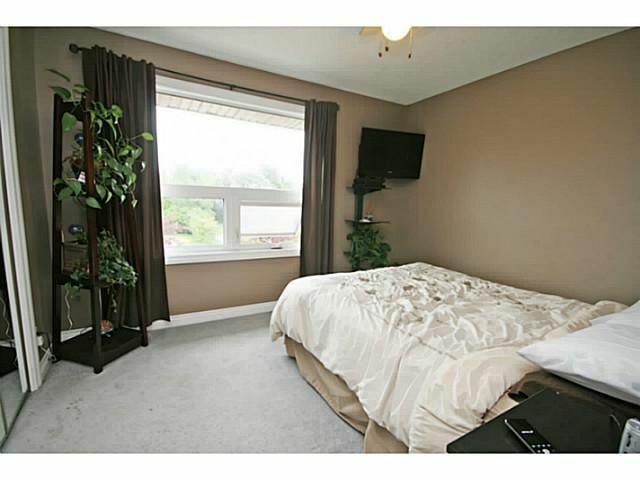 This unit is beautifully landscaped in the front & back. 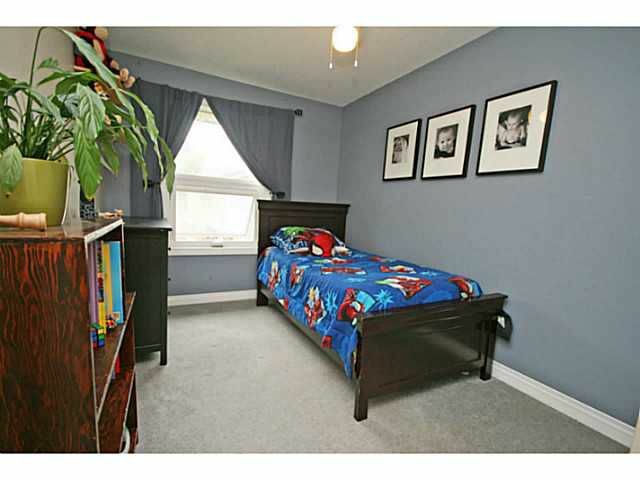 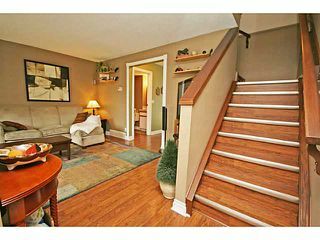 Great access to Deerfoot trail and transit to get you where you need to go! 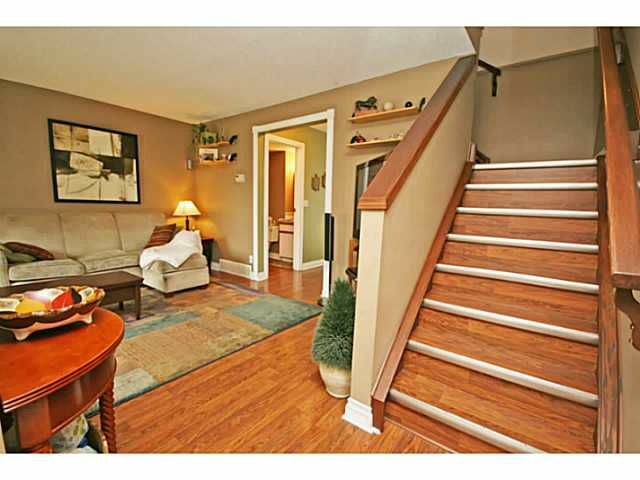 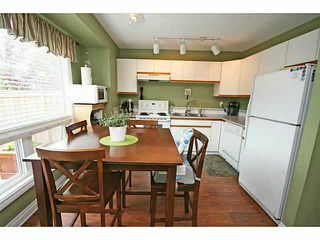 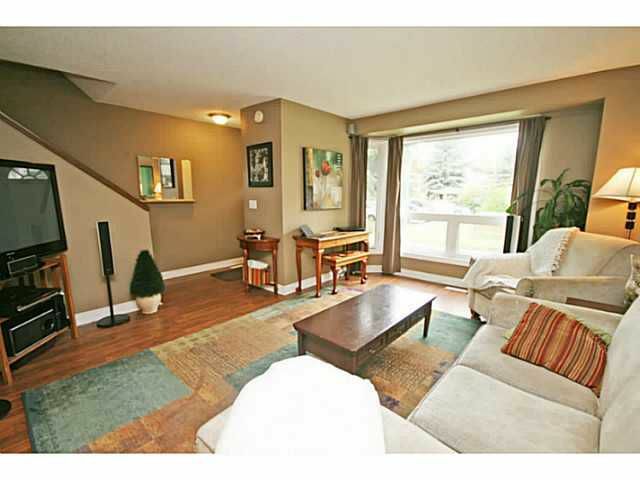 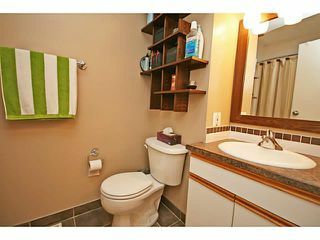 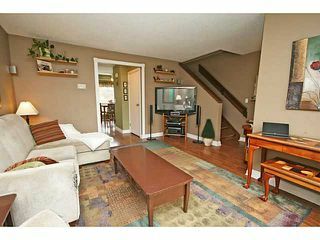 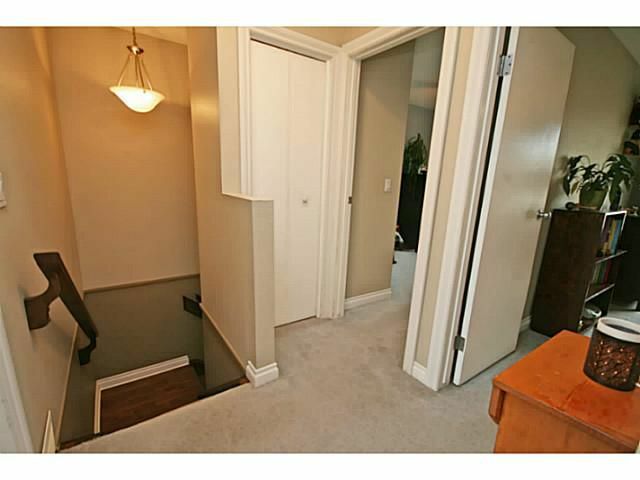 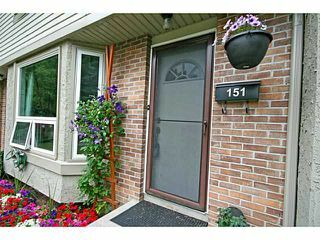 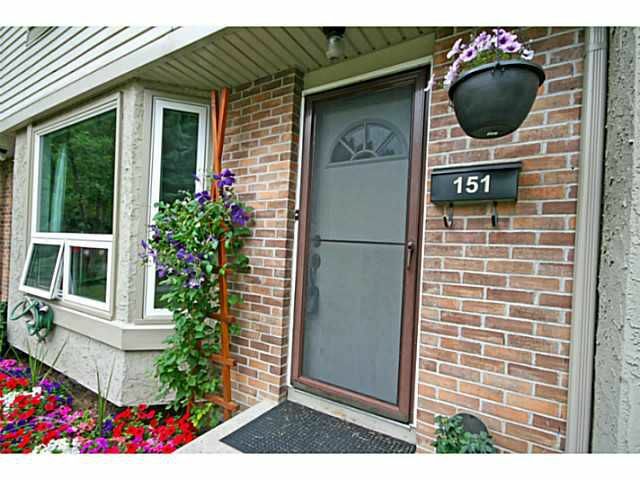 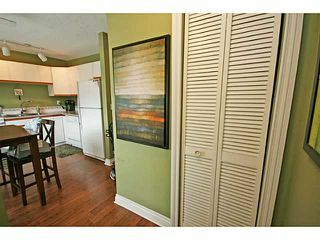 A healthy reserve fund and strong condo board make this townhouse a great place to call home or a viable investment. 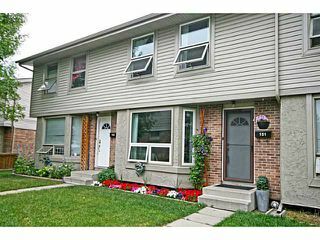 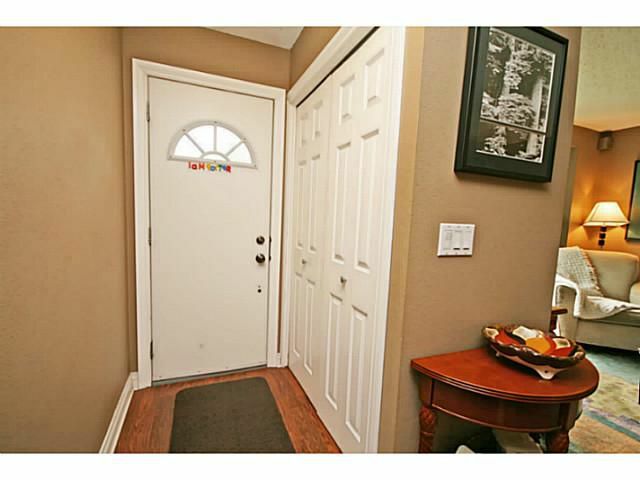 This is a great unit with very proud homeowners, who have meticulously cared for this home.